FYI, there's plan for casual PC only clan. it will be both PvE and PvP. limited to 50 slots. if you do not wish to join is fine and you are still welcome to stay in our discord. really casual but we will remove players if we are full and there are inactives (so please let myself know at least. just a tiny msg here will do). More details when the clan links are working. 10 clan slots left for HWZ members. see discord link in first post. Bounties are the new and improved iteration of the High Value Target system that was available in The Division. At their core, bounties put a price on the heads of enemy bosses to reward Agents for eliminating hostile threats to the city. Washington, D.C. is anything but safe, and it is the responsibility of Division Agents to keep these ringleaders off the streets. 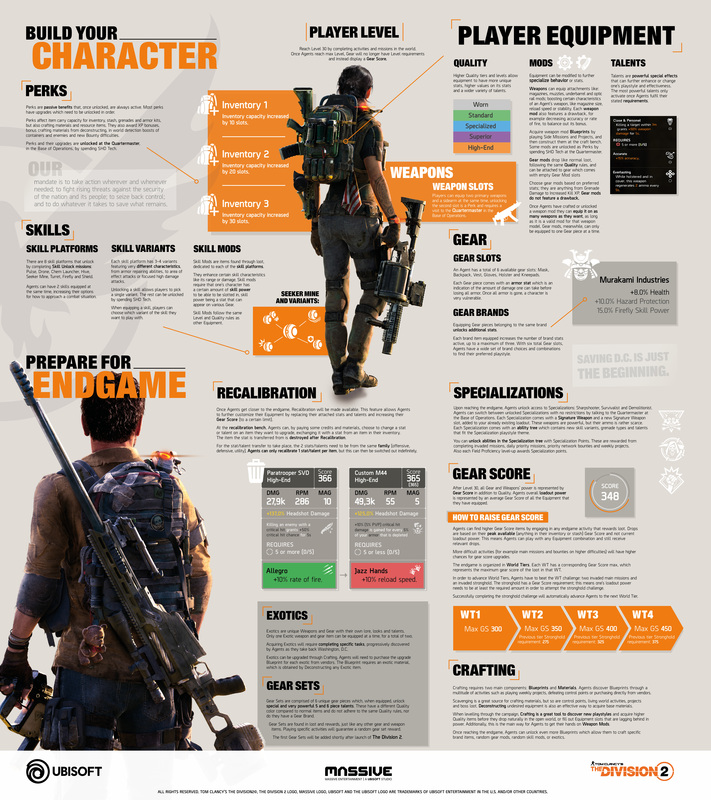 Projects take the Assignments system from The Division and rework them into a feature that emphasizes the dynamic nature of the open world. Earned early on in the leveling experience, Projects are calls-to-action by Settlement Leaders and the Division Coordinator as you explore D.C. The settlements have needs and goals they cannot meet without your help, and they will definitely make it worth your while! 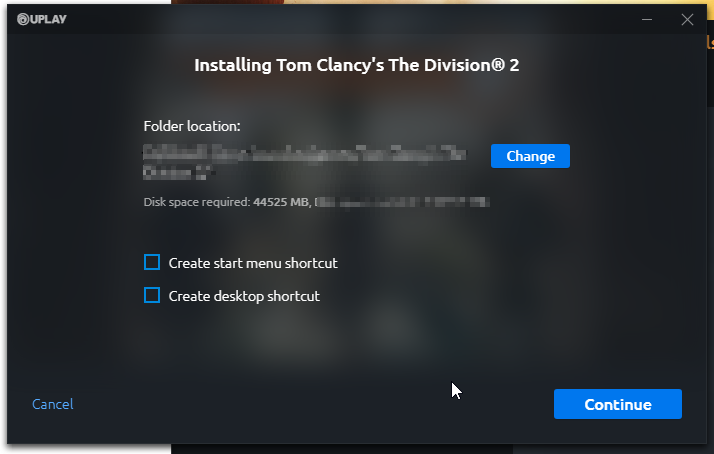 Preload is now available for Div 2. 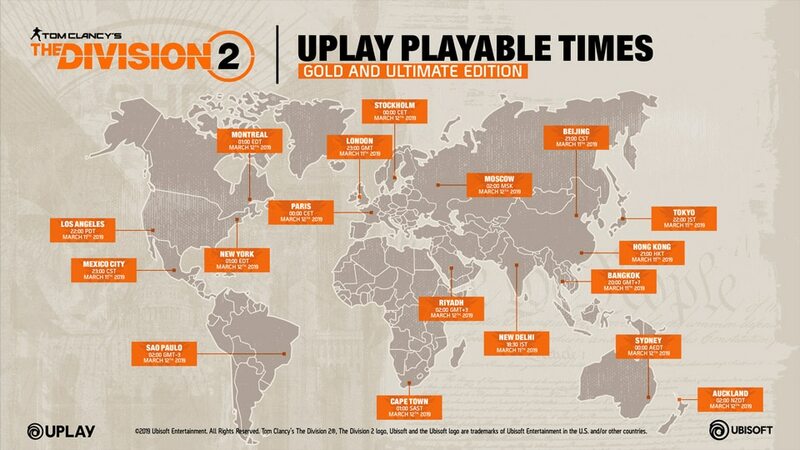 Last edited by Pyre; 08-03-2019 at 06:44 PM..
Gold or Ultimate edition owners should be able to play as of 2100hrs tonight. (if the interpretation of the launch times are accurate). Thanks for the information, will jump in as soon as I have the time for it apart from fitness, travel and work. (: how much is it selling for the gold version on Uplay? Life is unpredictable and short, live everyday to it’s fullest. SGD117. if you have 200 uplay points u can exchange that for 20% store discount. but if you going to do that, might as well go for the Ultimate version which is already discounted to SGD128 and the 20% does stack. does it apply to PS4 store?